Today the committee members met to go over additional details for the September 15th tournament. We are happy to announce that Dickey’s BBQ will be supplying the food for the banquet following the golf tournament. At the banquet there will be great food and fellowship along with several chances to win many prizes. For the golfers that have been asking, YES there will be beer available both on the course and at the banquet along with other non alcoholic beverages. We hope to see you there! We would like to THANK the following sponsors thus far! 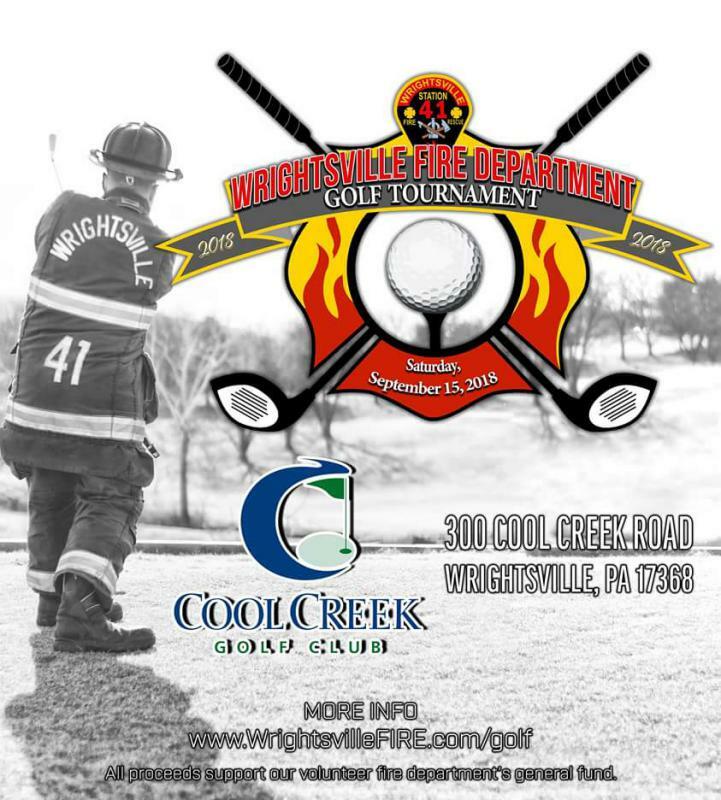 We are still looking for sponsors, if you or your company would like to offer a monetary sponsor and/or donate items that could be used as raffle prizes please email us at golf@WrightsvilleFire.com. Your generosity is greatly appreciated and won’t go unnoticed. To learn more about how you can participate in this event please visit www.WrightsvilleFIRE.com/golf and click on ‘Golf Tournament Registration’ icon.